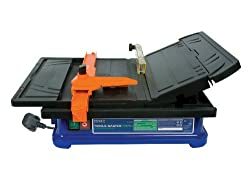 18036 products found in Tile Cutter. 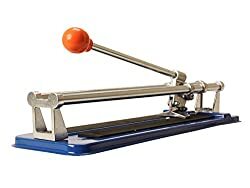 Your request for Tile Cutter revealed a total of 618036 results. 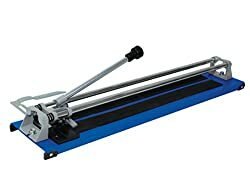 Product Features: Flat bed tile cutter, Simple score and snap cutting action, Easy to use, Suitable for wall, floor and quarry tiles, Tungsten carbide cutting wheel, Compact and lightweight with a rigid steel construction and adjustable cutting guide.